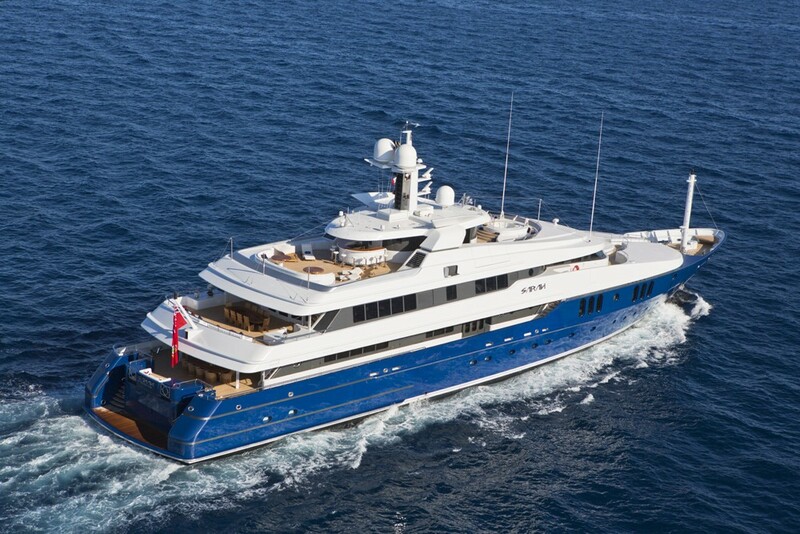 Motor yacht SARAH is a 62m/203.4ft superyacht built by the famous Amels shipyard in 2002. 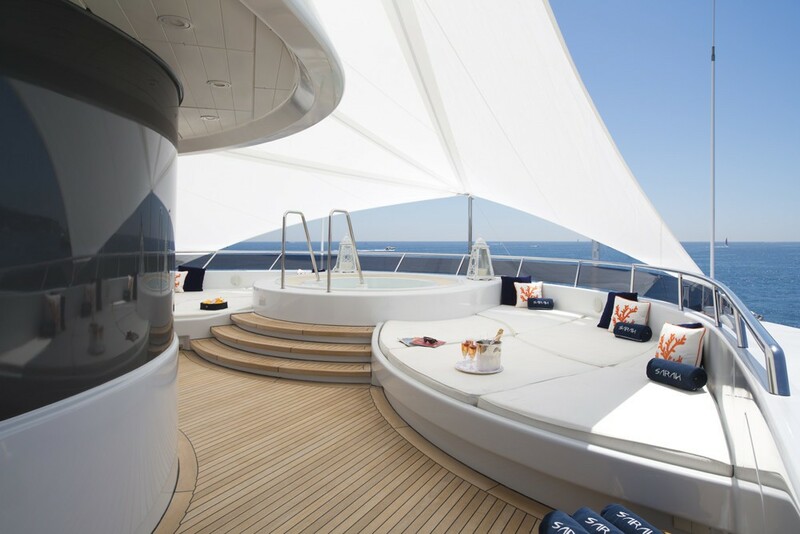 At 1,370 tonnes and with 9 guest staterooms, this yacht from the prestigious Amels yard offers a huge amount of space and flexibility for guests. 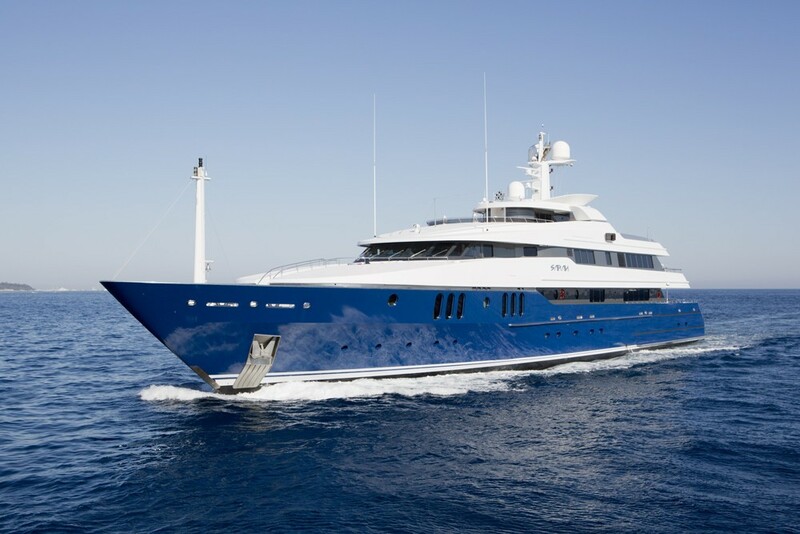 This is one of interior designer Donald Starkey's best efforts and with its dark blue hull this is a head turner wherever it goes. 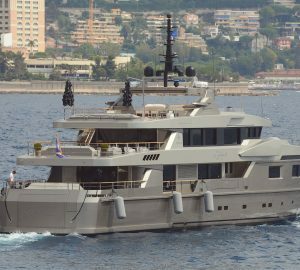 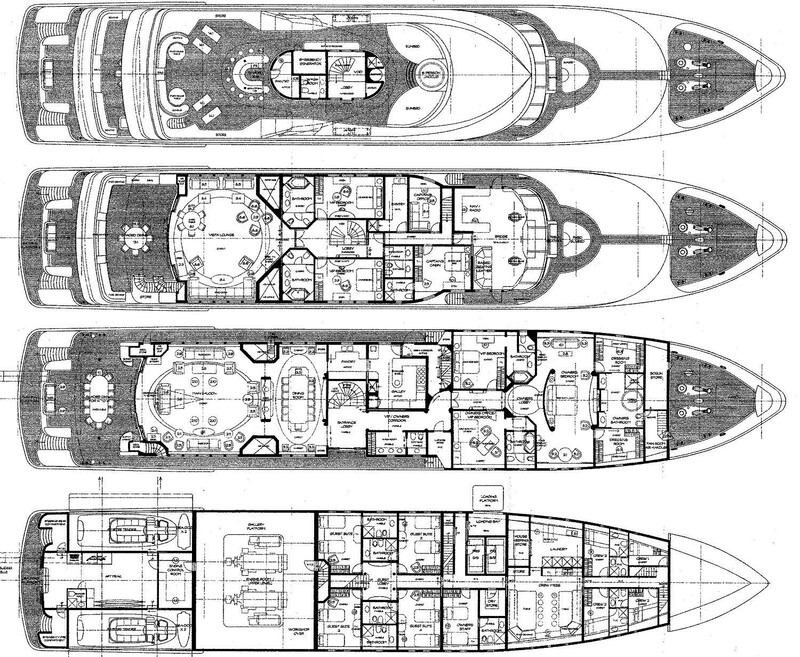 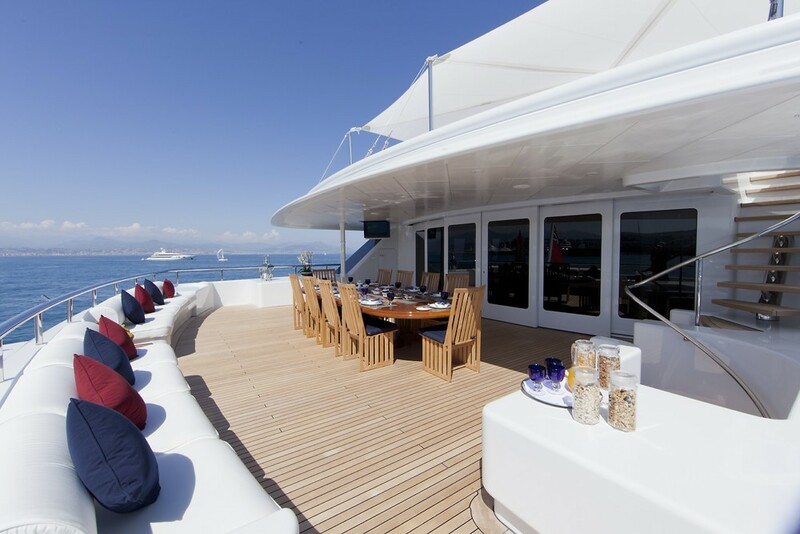 SARAH is a huge volume vessel that was designed to cater to the owner's wish for an informal yacht with capacity for 12 guests and an abundance of entertaining areas. 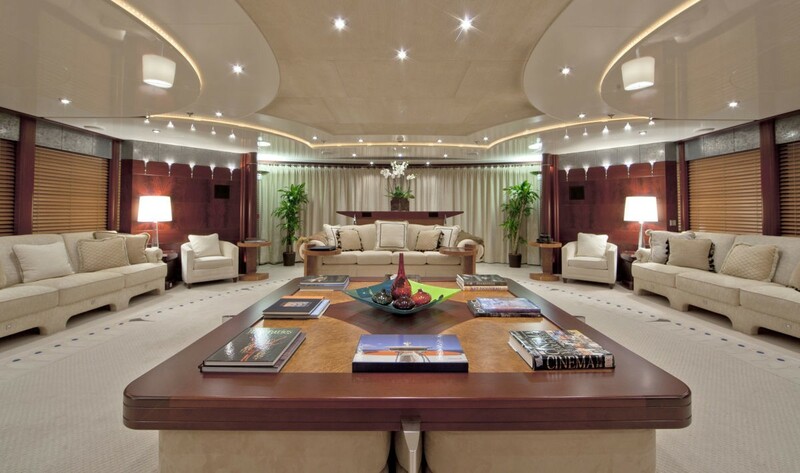 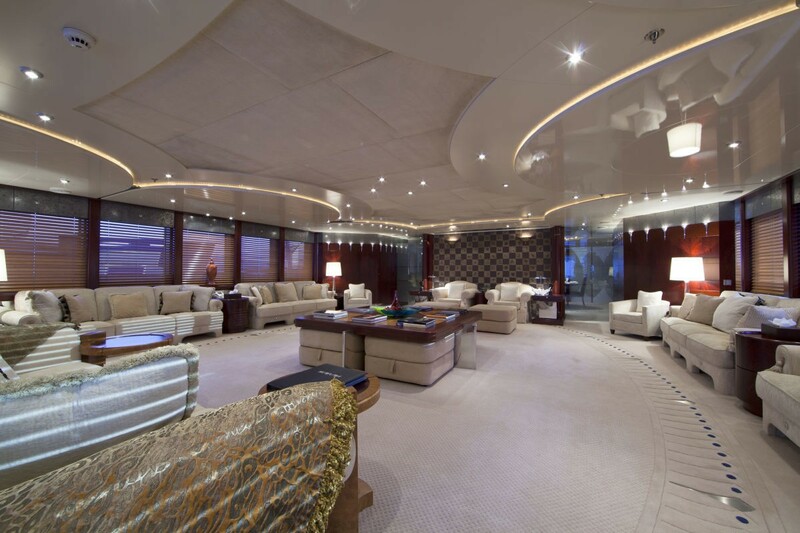 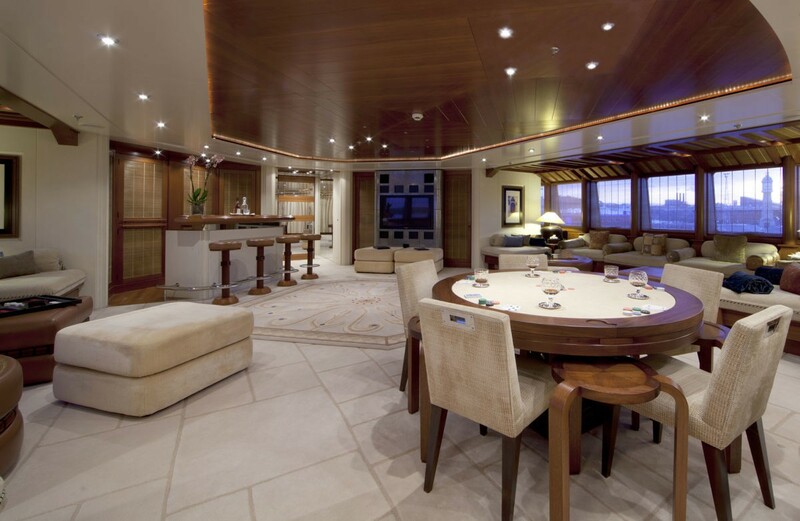 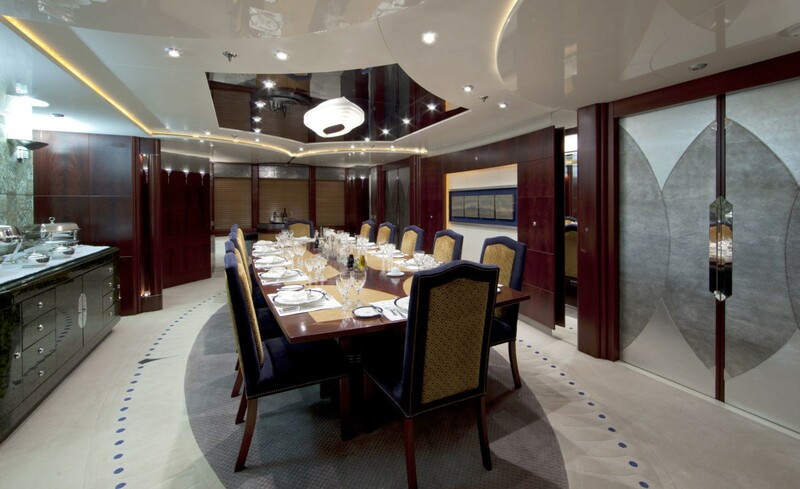 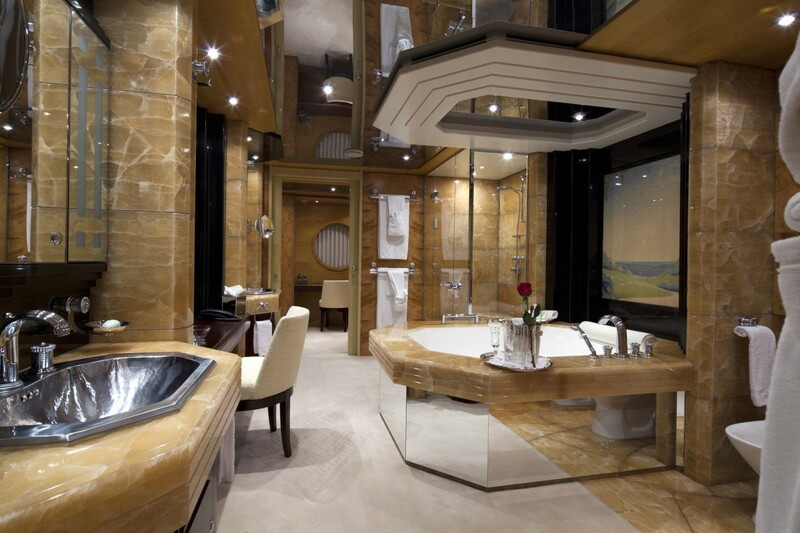 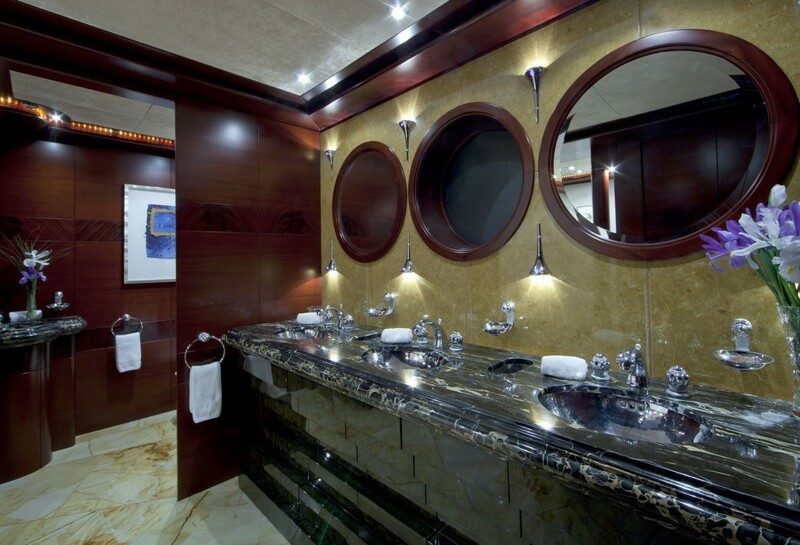 The main salon is huge and flows through to an alfresco eating area on the aft deck. 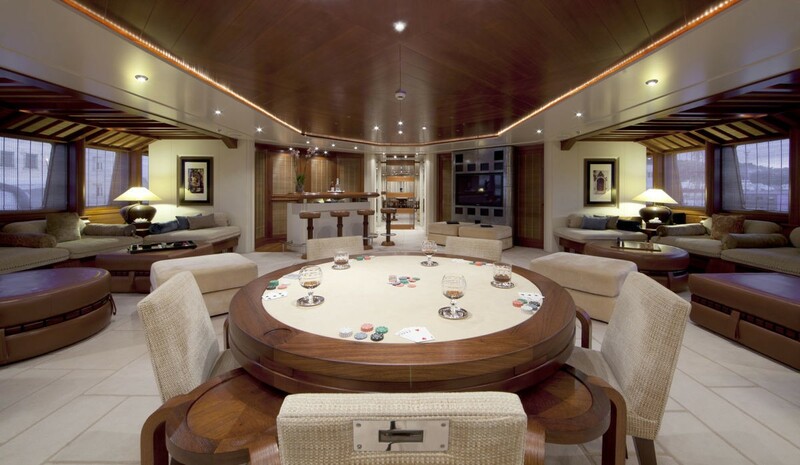 The upper salon is also very large and is used for more informal gatherings. 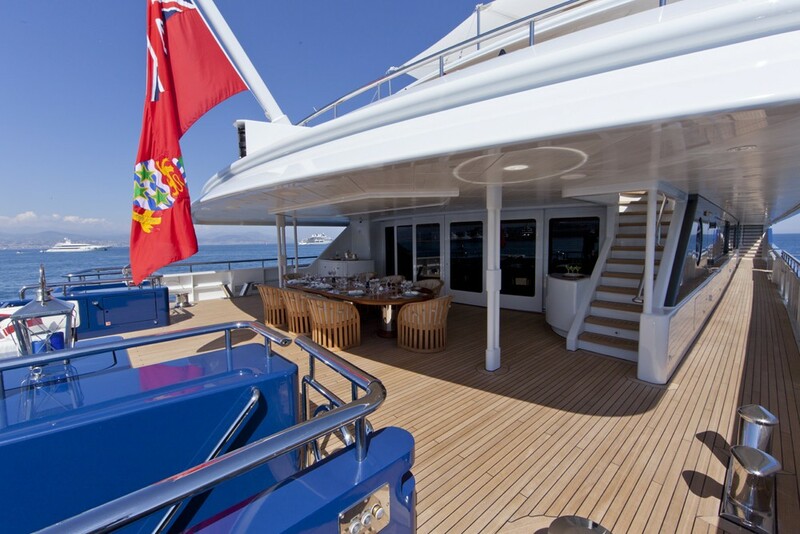 The sundeck encompasses a large Spa Pool forward and a day head, pantry and large bar. 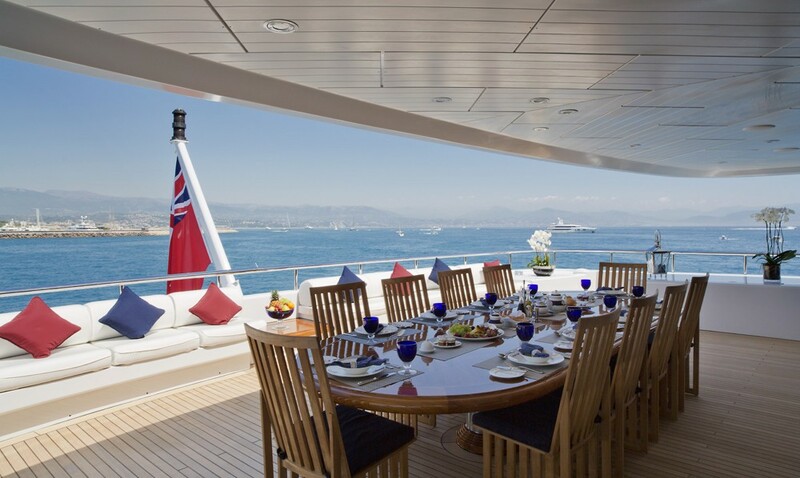 This is a deck for entertaining. 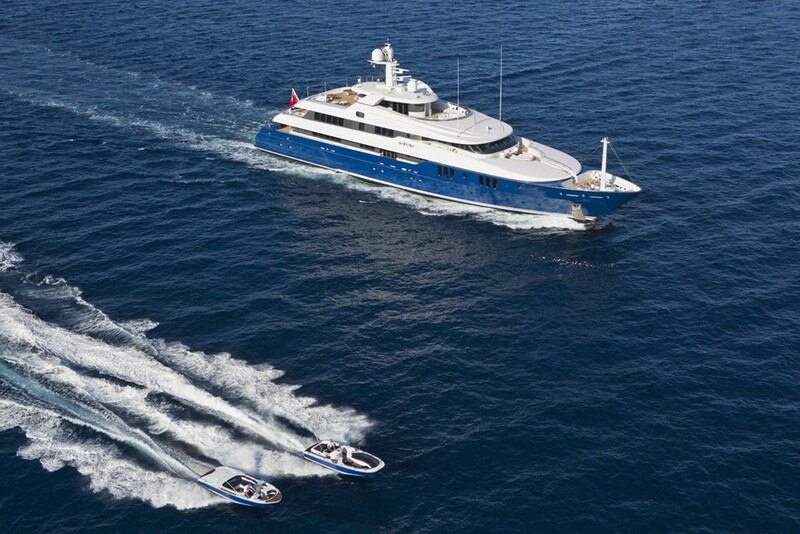 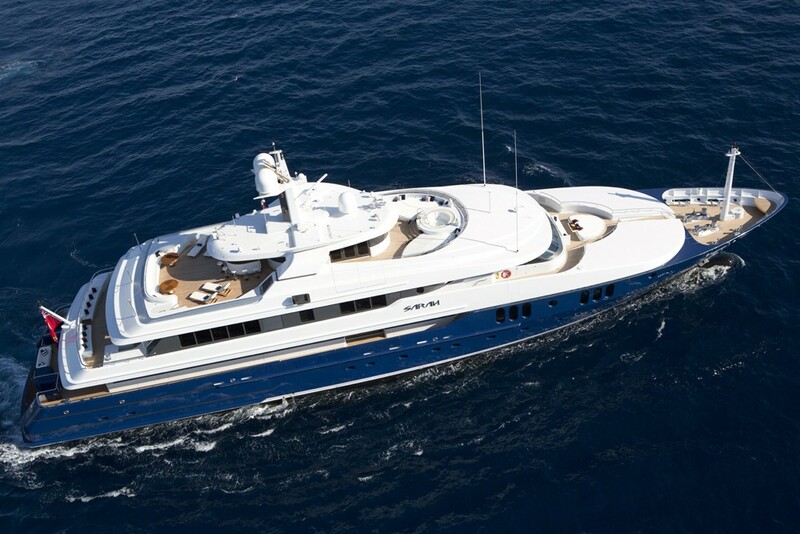 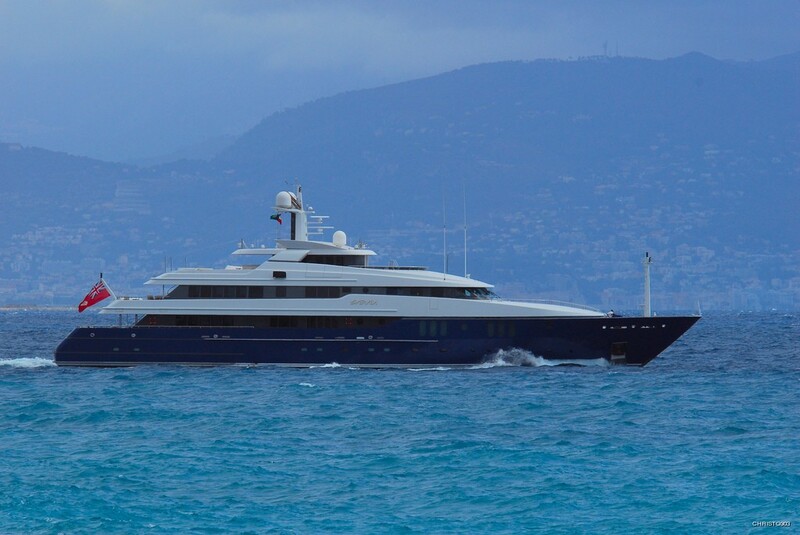 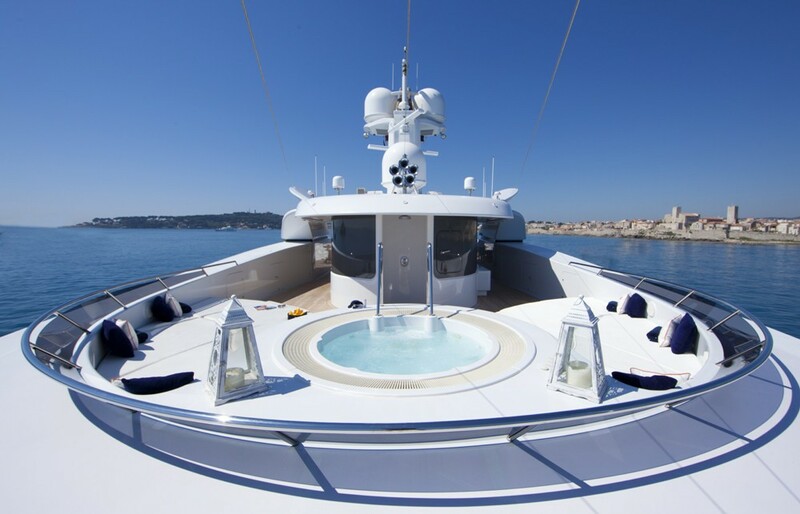 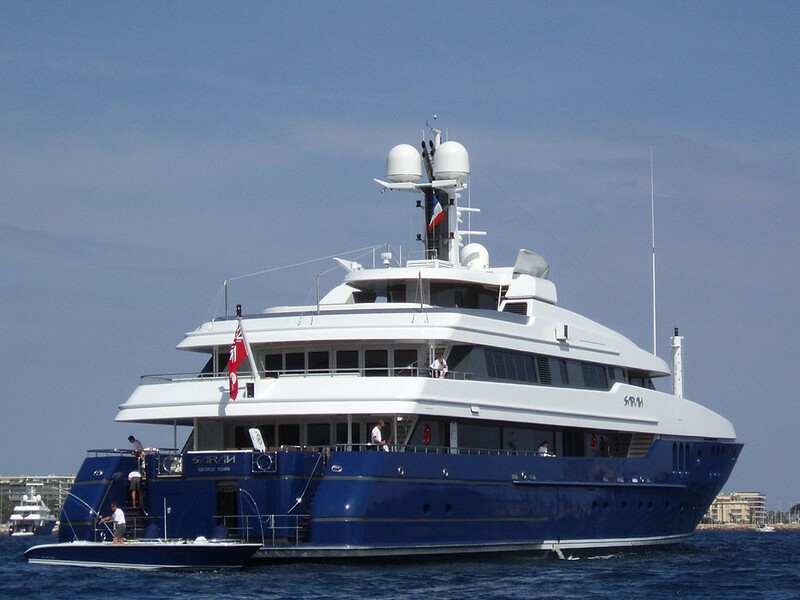 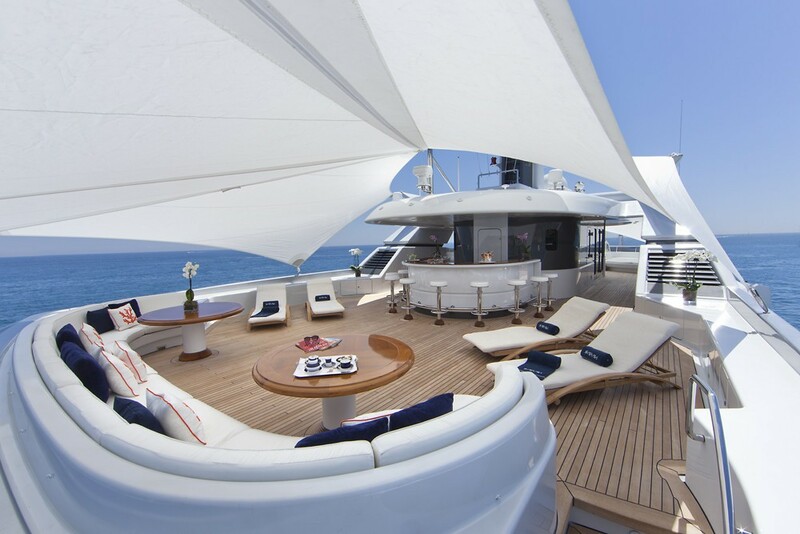 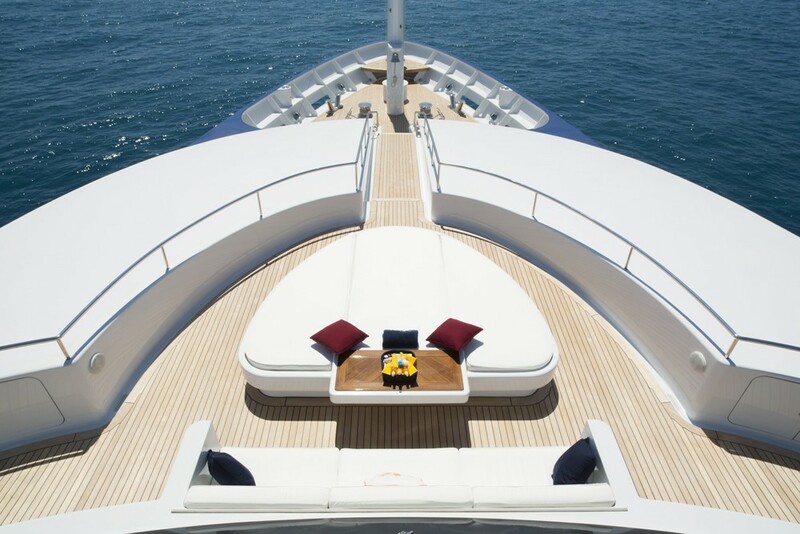 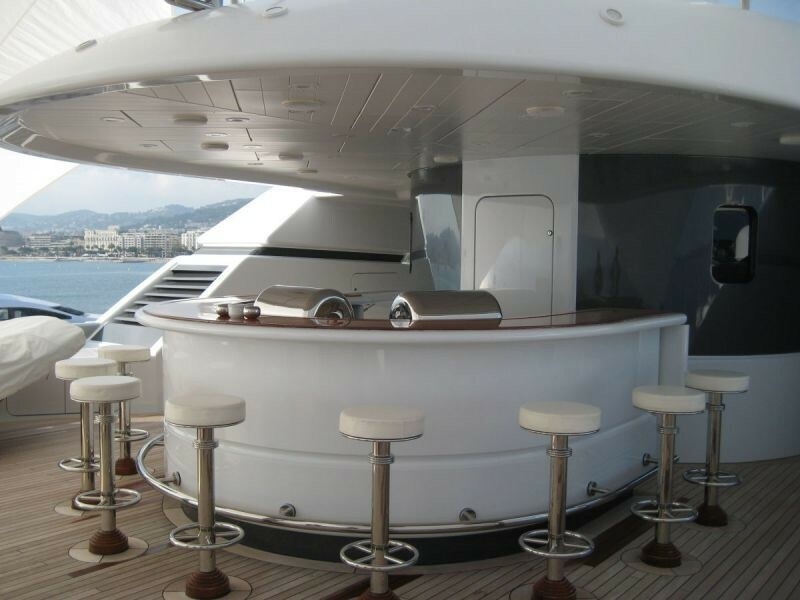 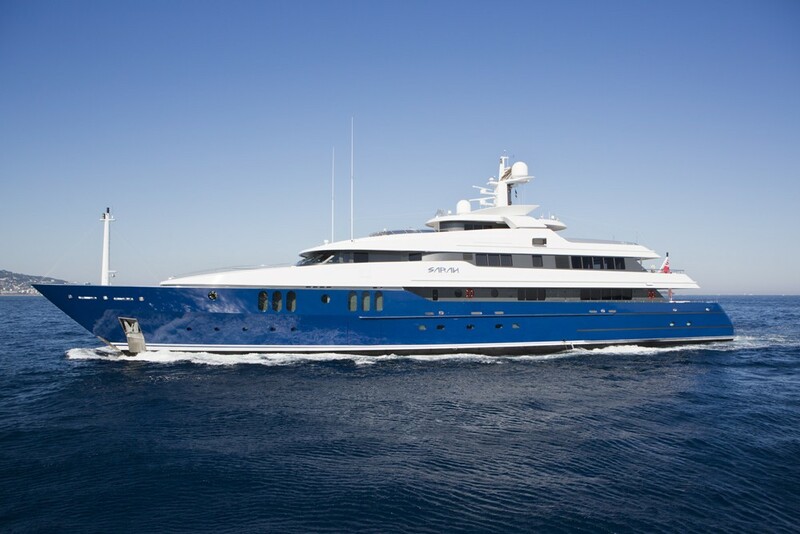 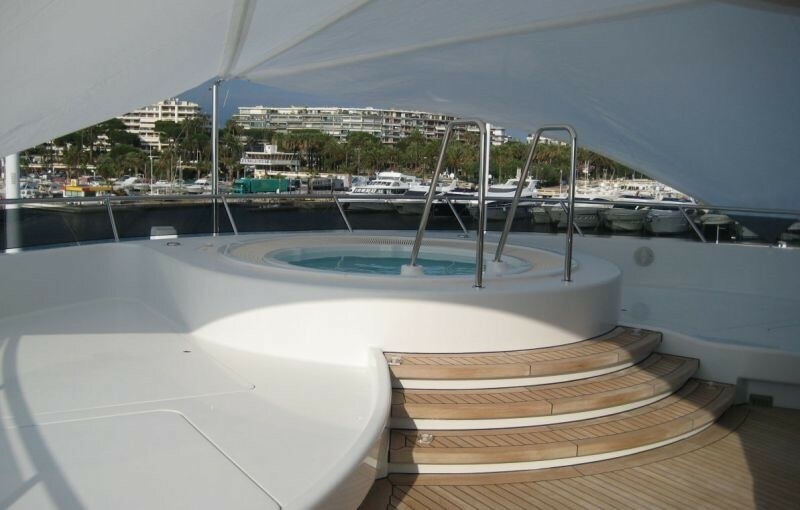 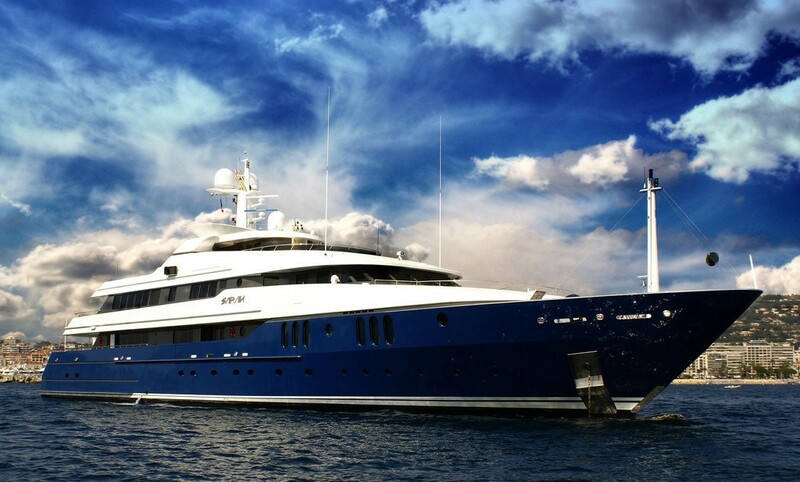 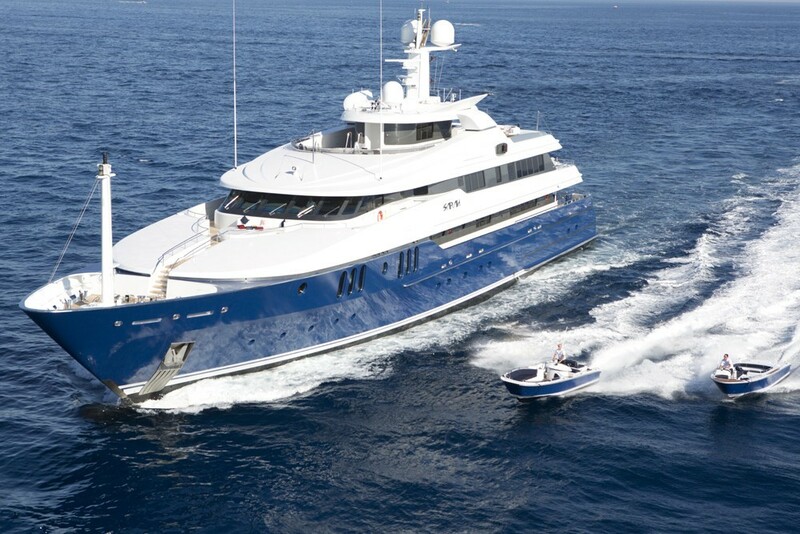 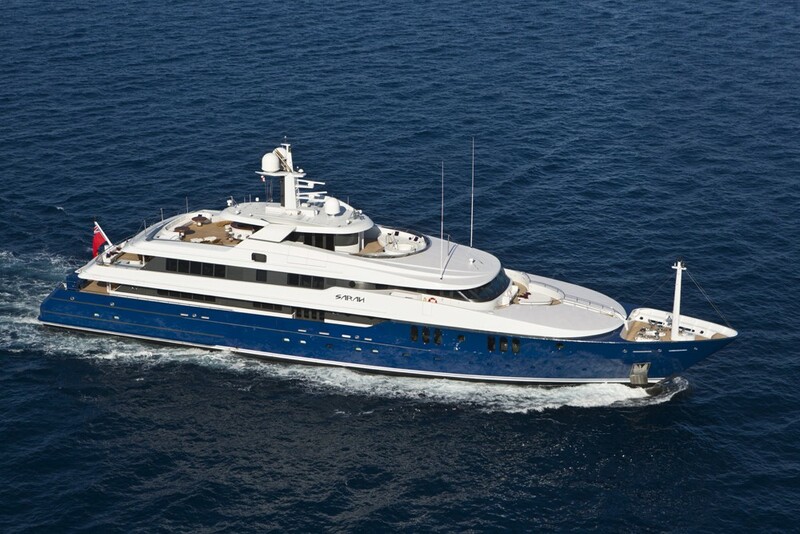 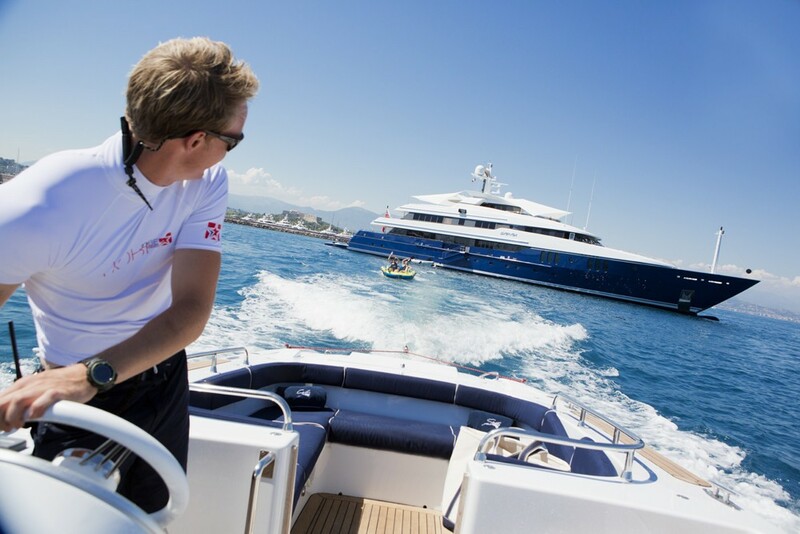 Superyacht SARAH has a crew of 18, modern AV systems and an extensive toys list. 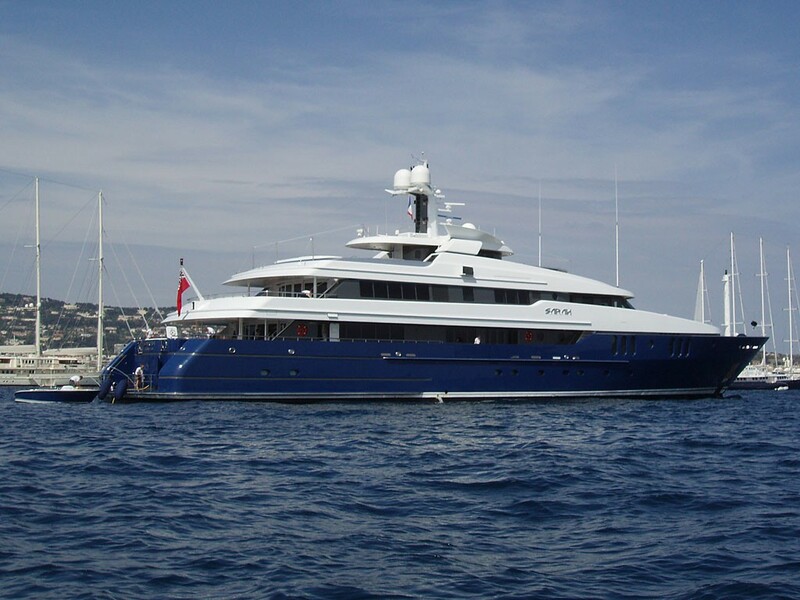 SARAH has a top speed of slightly over 17 knots and all tenders and toys are stored in tender garages port and starboard on the lower deck aft. 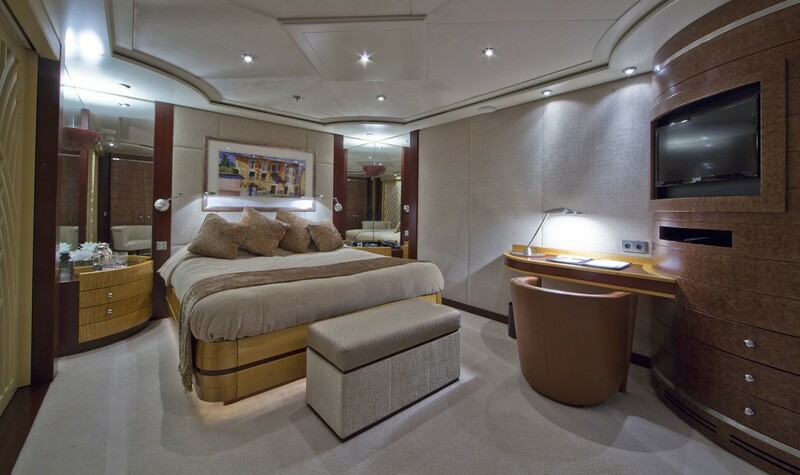 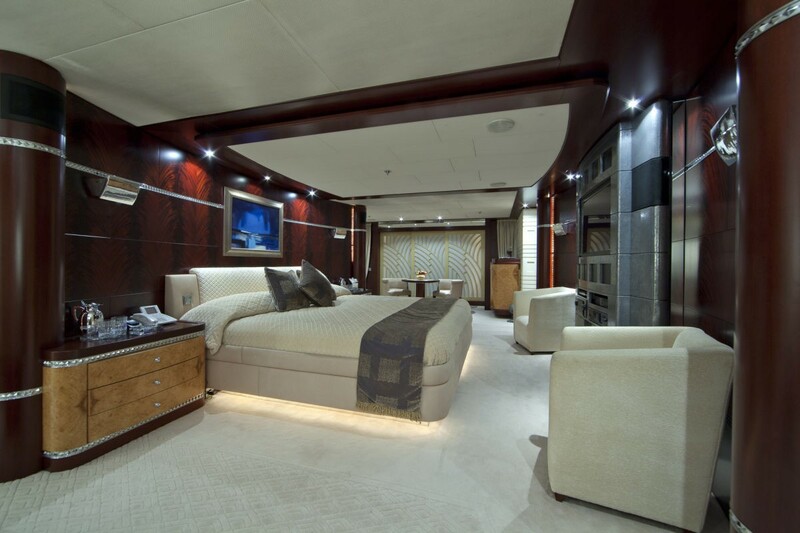 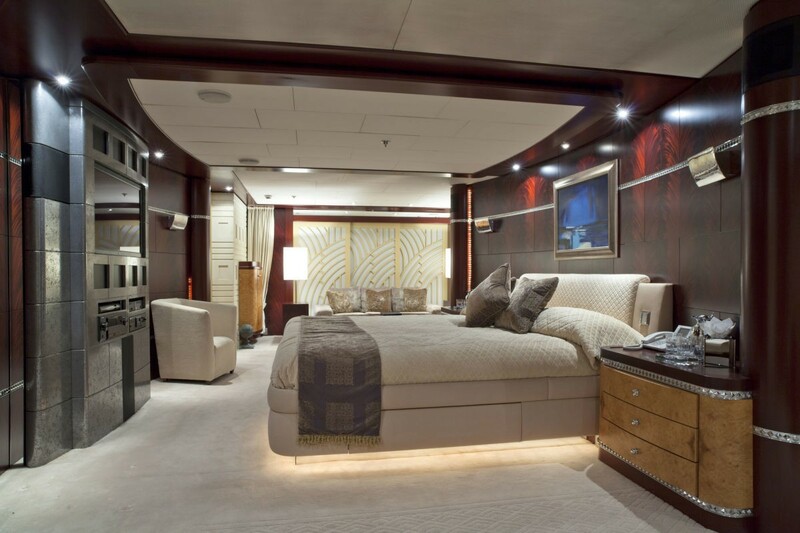 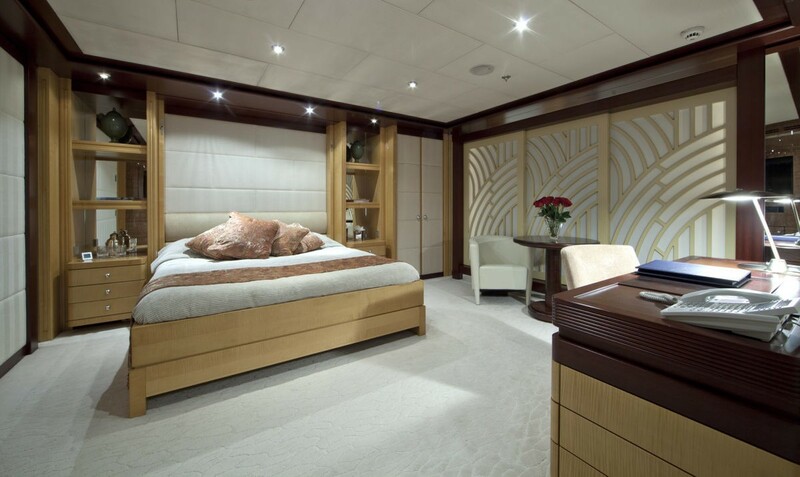 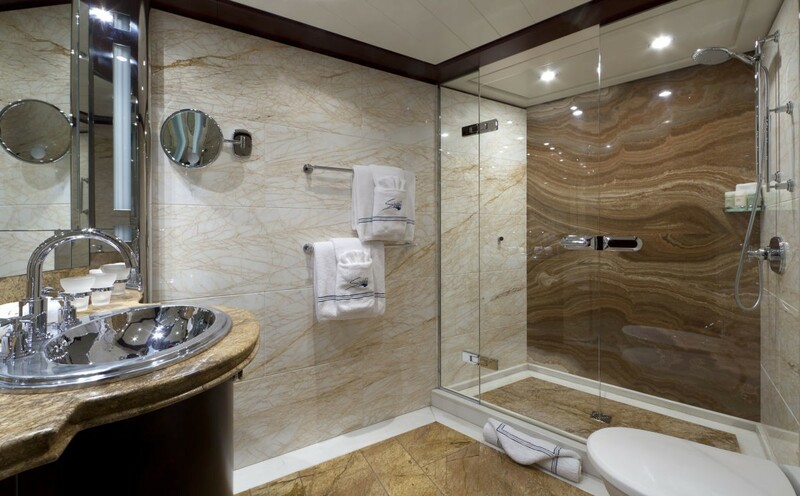 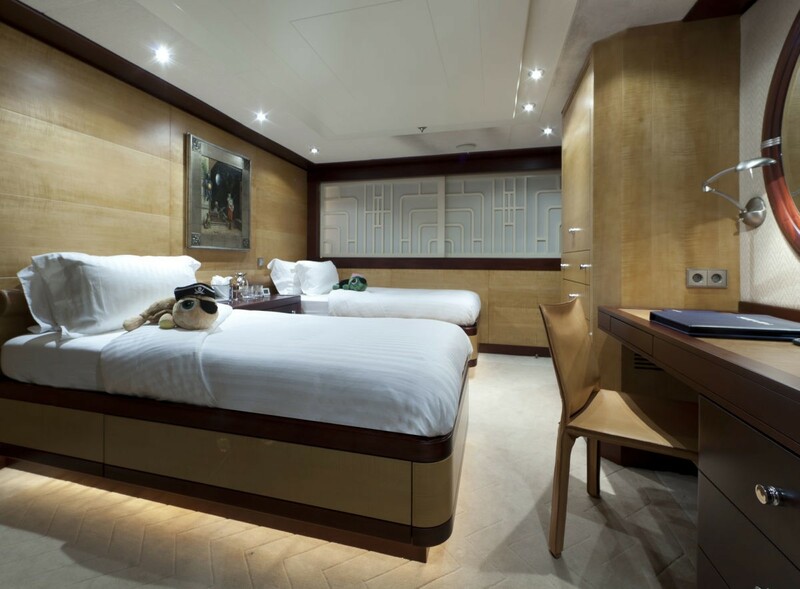 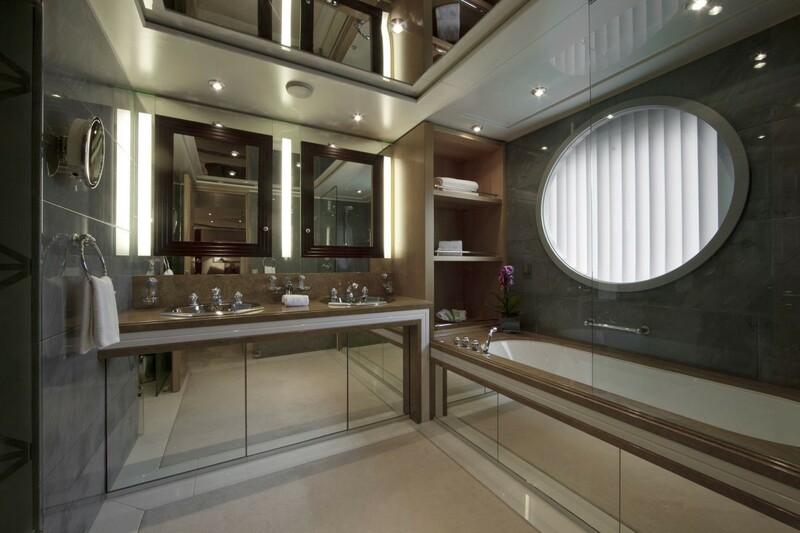 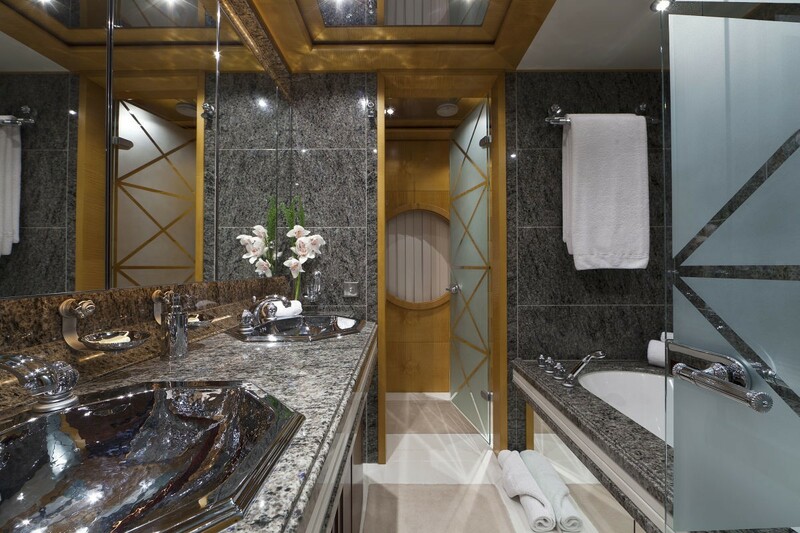 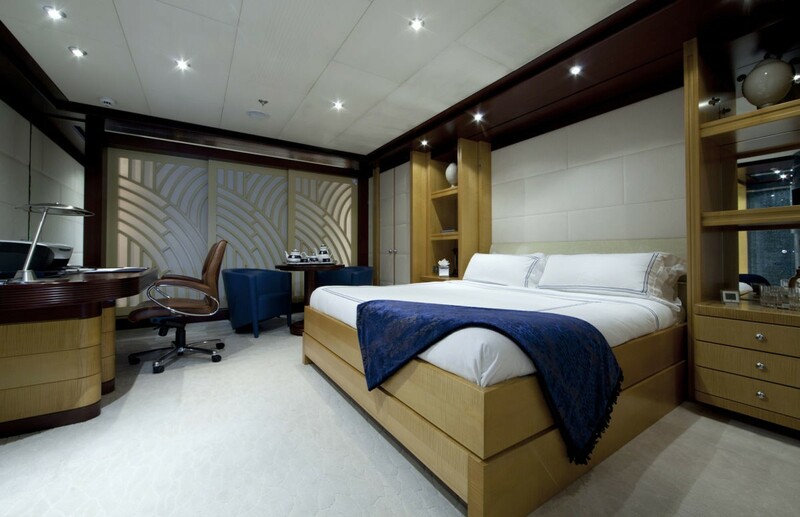 The Amels Motor yacht SARAH is able to accommodate 12 guests in 9 staterooms including 5 Double, and 4 Twin cabins all with ensuite facilities. 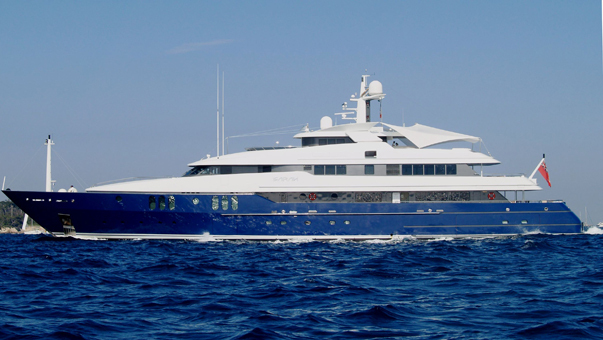 We do have available further amenity, owner and price information for the 62.00m (203' 5") yacht SARAH, so please enquire for more information.